The CE4 clearomizers now come in different colored storage tanks! 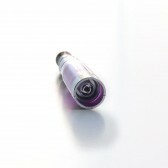 Clearomizer is a one-piece atomizer and e-liquid storage tank design where the tank is clear and refillable. 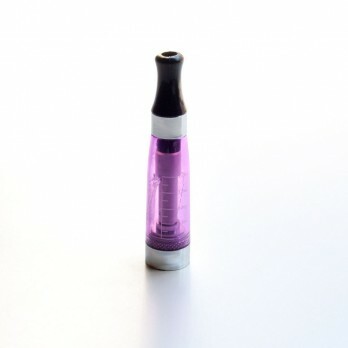 You only need a compatible battery to complete the kit and start vaping. 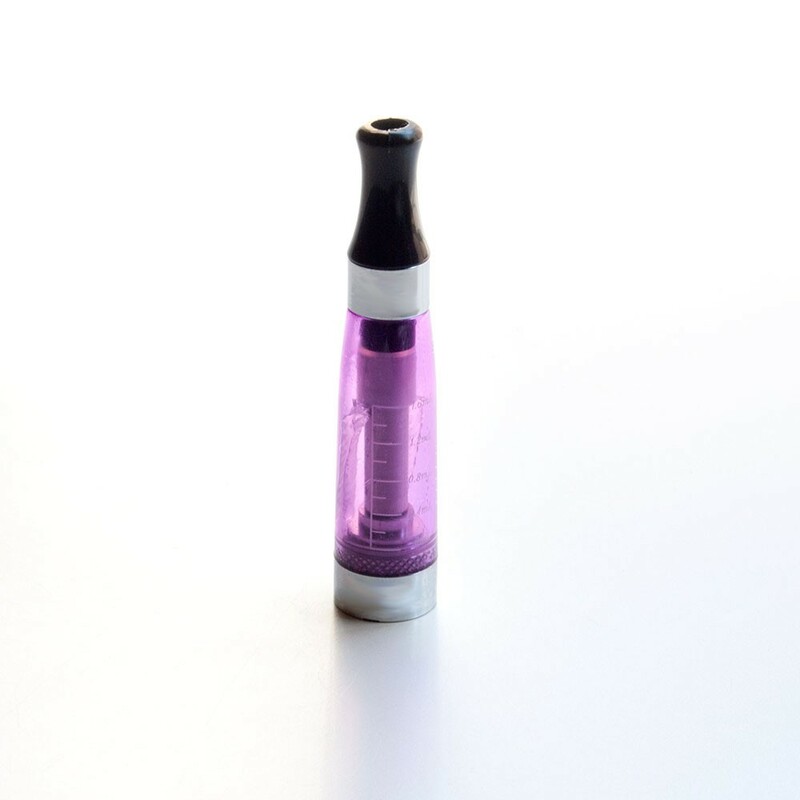 Our CE4 clearomizers are compatible with EGO, EGO-T, KGO, UGO e-cigarette batteries, and will also fit most other 510 thread pattern electronic cigarette battteries out on the market. This CE4 clearomizers have a screw-on drip tip. 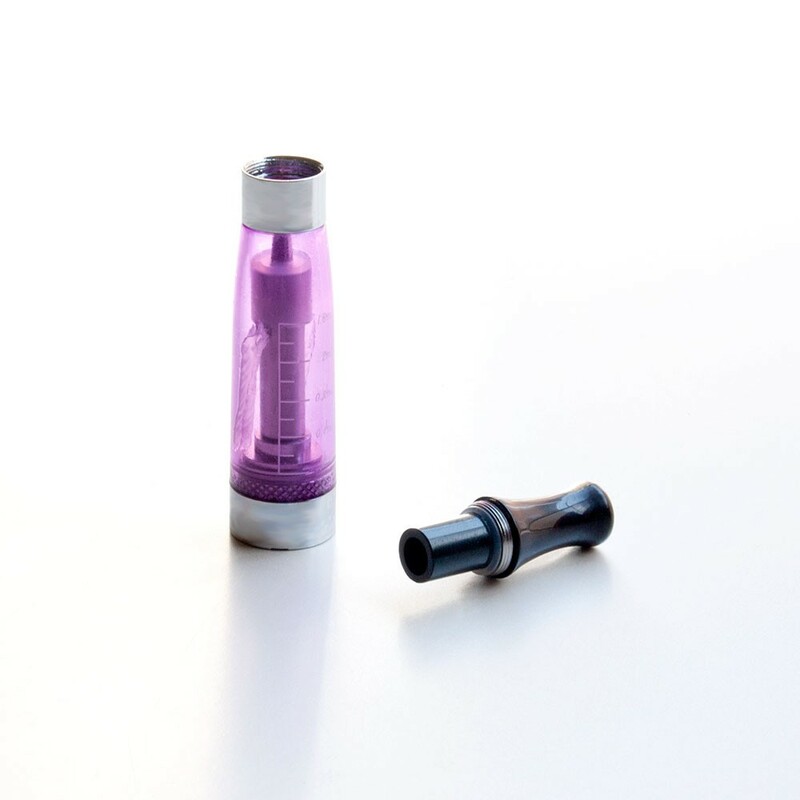 The easy-to-fill storage tank is clear and marked in increments up to 1.6 ml so you always know when to refill and how much e-liquid you vaped. 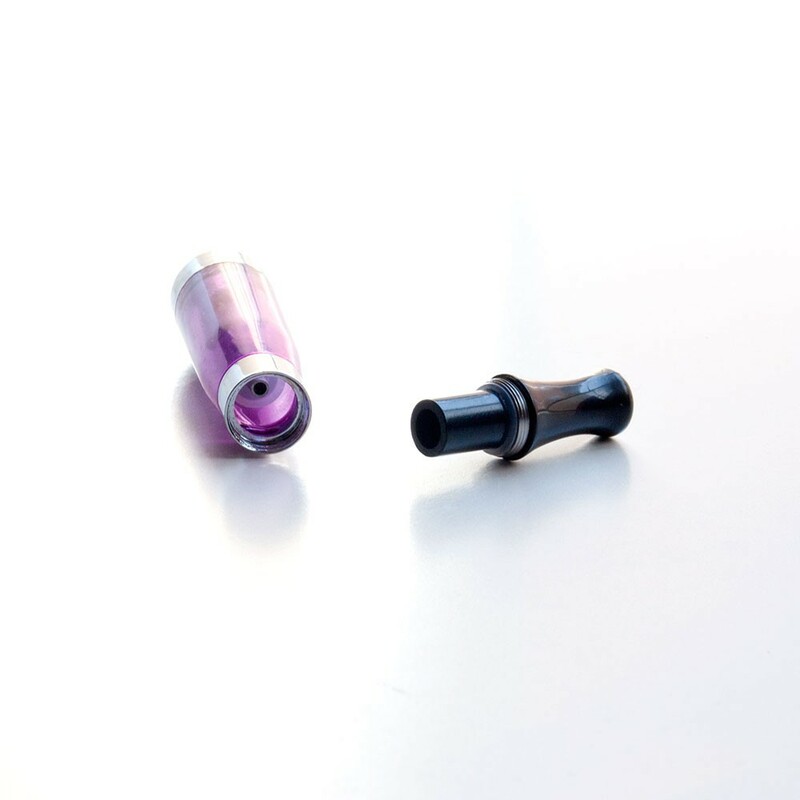 The CE4's 2.2 Ohm low resistance design produces a powerful throat hit.